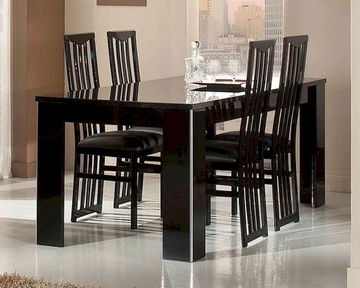 Adriana Modern Black Dining Set 44DADRSET. 4 x Side Chair 44DADRCH. 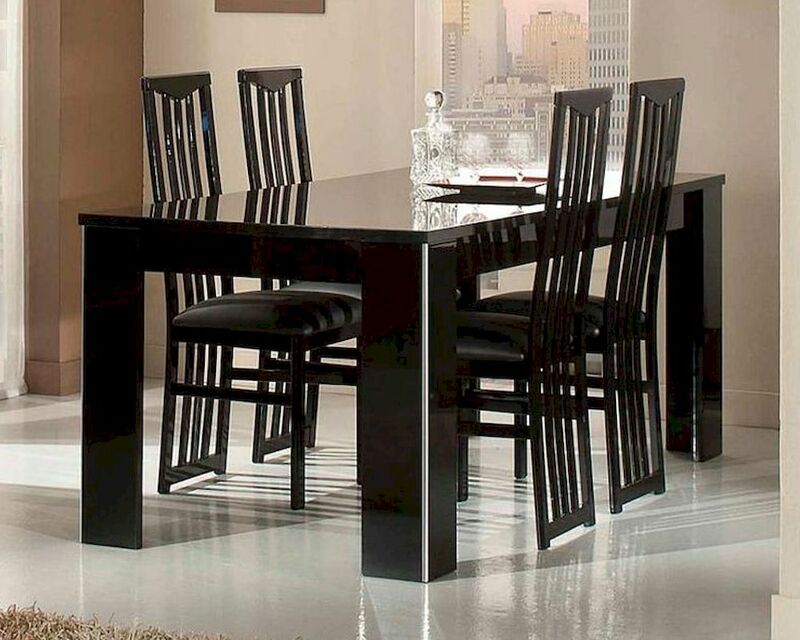 Side Chair - 20"W x 18"D x 42"H.
Light on buffet and china cabinet.